Pammy Blogs Beauty: Influenster Poppy VoxBox: Box Opening! 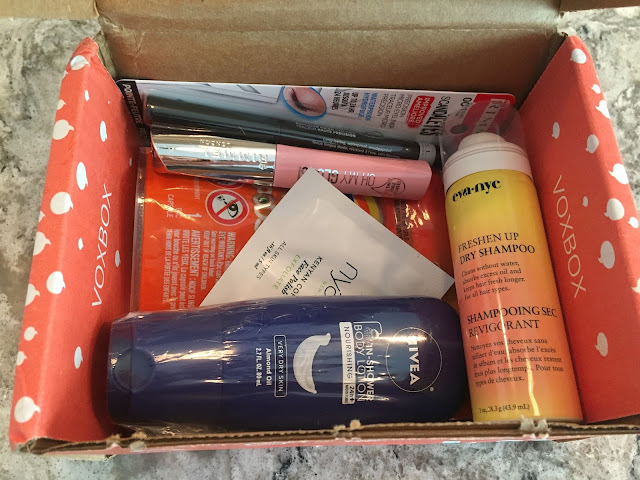 Influenster Poppy VoxBox: Box Opening! Influenster Poppy Vox Box: Box Opening! It is time for another beauty sample box opening! This time my sample box is the Poppy VoxBox from Influenster. I am so excited to share about these fun samples today!!! Hey Bloggers, have you heard of Influenster? If you are a blogger and you love trying out new products, then you should certainly scope out Influenster. Influenster is completely free for bloggers! How it Works: Influenster sends out periodic Vox boxes across a variety of categories or "badges". Each box has a "theme" and they are packed with full-sized samples and some sample size items and coupons, too. You get selected based on your expert badges, lifestage badges, Influenster score, and demographics. These Vox boxes are filled with items and coupons for your particular category. The Vox Boxes are totally free! While Influenster seems to be sending out boxes across the blogosphere all the time, you will only get boxes that you qualify for. 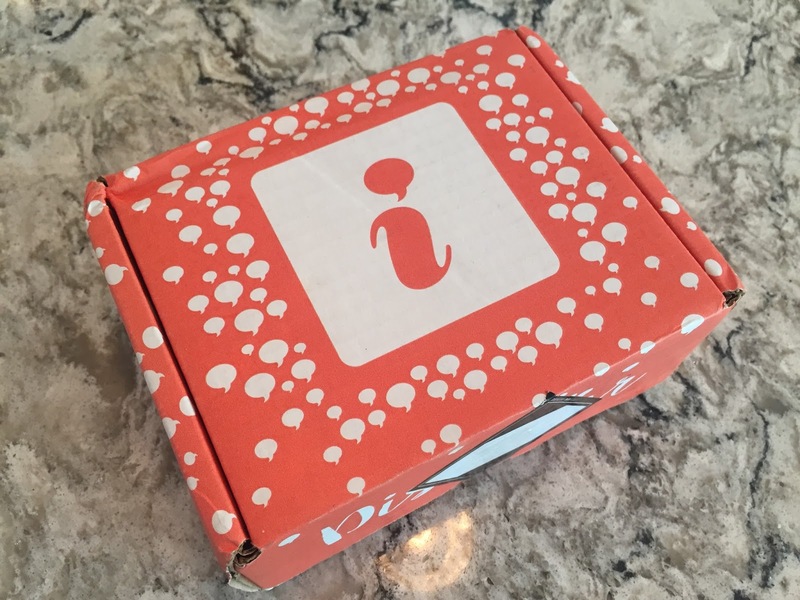 If you stay up to date on Influenster and participate, you will eventually get a box! What do you do when you get a VoxBox? The idea is that each Influenster should qualify for boxes to match their interests. So, basically you just get to have fun and test out the items that you get! Influenster will send you a survey to fill out with your honest opinions. If you go above and beyond by blogging about your box, reviewing products on the Influenster site, and informing your social networks, you are more likely to get selected for future boxes. Plus, you can have the opportunity to qualify for specific brand challenges from your box as well. This has worked out really well for me! Usually the boxes indeed do have items that I have fun trying out (and therefore love to blog and tweet about). 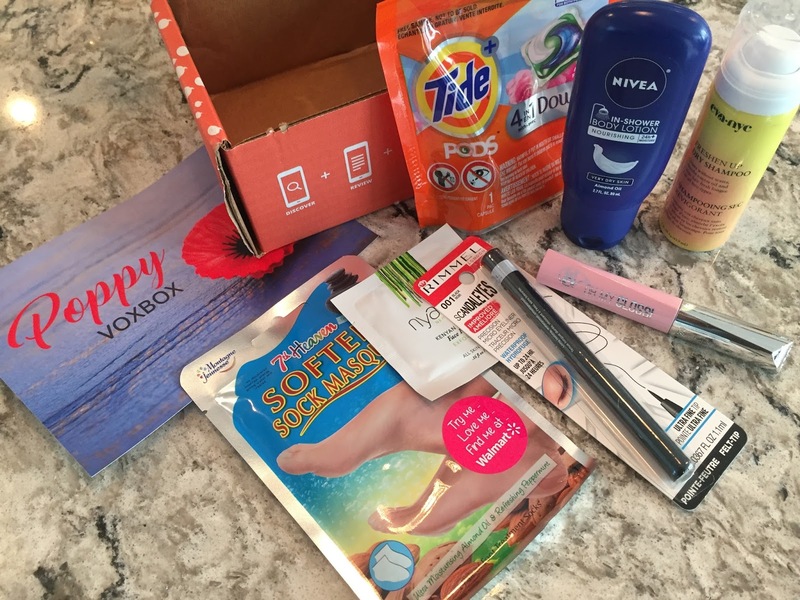 Now lets get back to the Influenster Poppy VoxBox Box Opening! To find out all the details about what is inside this box, please click "read more" below! Nyakio | Kenyan Coffee Face Polish (retails for $32 for full size): Renew, refresh, and revitalize all skin types iwth this lush, creamy facial scrub. This naturally derived formula combines Kenyan Coffee, rich in antioxidants and caffeine, with jojoba beads and moisturizing shea butter. Gently exfoliate to instantly reveal radiant youthful-looking skin. Formulated without sulfates, phthalates, parabens, mineral oil, petroleum, formaldehyde, and butylene glycol. I always love a good scrub! This little sample packet will be perfect for travel. I have tried other items from Nyakio before with great results. So, I am super excited about this sample! 7th Heaven | Soften Sock Masques: (retails for $3.97 each at Walmart): Ultra-softening foot bootie treatment with moisturizing Shea Butter and Almond Oil to nourish dry skin and help repair cracked heels. Peppermint freshens feet and soybean rehydrates, leaving them feeling ultra-soft and smooth! What great timing for this sample!!! I am planning a home pedi tonight and my feed are all rough. This is going to be so fun to use! Rimmel | Scandaleyes Micro Liquid Eyeliner (retails for $5.77): Scandaleyes Precision Micro Eyeliner delivers flawless definition & precision for a playful, graphic yet feminine look. The ultra-thin felt tip glides on with ease and the waterproof formula provides intense ultra-black color all day & night. Yay for a full-size sample! This is a fantastic eyeliner. It is waterproof and smudgeproof which is perfect for the hot days of Spring and Summer. Rimmel | Oh My Gloss! Oil Tint (retails for $5.77): The new Rimmel Oh My Gloss! Oil Tint is reinventing lip gloss as you know it! The ultra-light non-greasy, non-sticky and non-drying formula is packed with a harmonious blend of 4 precious oils, for unprecedented nourishing care for your lips. Oh My Gloss! Oil Tints innovative tint-in-oil system fuses pure color pigments into lips for a refreshing ultra-glossy finish. Available in 6 shades at Walmart. Wow! Another full-sized sample. I am so obsessed with these oil tints that are so popular now. They are so soothing and hydrating! This one is super sheer and pretty. It is heavily scented, but I still like it. Tide | PODS Plus Downy April Fresh (32-count full size for $11.99): NEW Tide PODS Plus Downy. The Tide clean you love, now with the conditioning benefits of Downy in one easey step. I must admit, I am allergic to detergent fragrances. So, this sample will go to my Mom. I am sure she will love the convenience of using a POD. Nivea | In-Shower Body Lotion (travel size retails for $2.49): Nivea In-Shower Body Lotion conveniently moisturizes your skin while in the shower-with no sticky feet. First wash with soap or body wash, then apply NIVEA In-Shower Body Lotion to your wet skin. Quickly rinse off and you are ready to go. Oh yay! I have used this before and already love it. So, I am happy to have a travel size to use! Eva NYC | Freshen Up Dry Shampoo (full size retails for $11.99): Freshen up Dry Shampoo is a weightless spray that cleans without water, absorbs excess oil and adds instant volume. Natural rice starch is gentle on hair and leaves no white residue, while Vitamin C and fatty acids enhance shine, nourish, and repair. Available at Ulta beauty stores and select CVS. I really like this Dry Shampoo! I have used it previously. So, I am super happy to have this travel size. Perfect for my purse for touch-ups! Very cool products. Thanks for sharing.